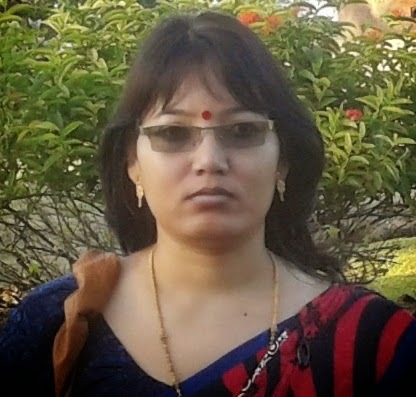 Ms. Archana Konwar is serving as Assistant Professor (Grade-II) in C. K. B. College, Teok, Jorhat, Assam. She has authored a book entitled "Asomiya Sahitya-Sanskritir Abhas" in Assamese.